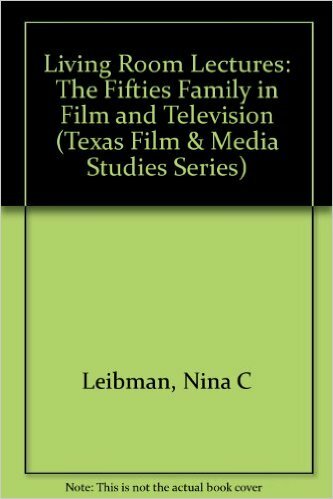 Nina Leibman analyzes many movies and lots of TV situation comedy episodes from 1954 to 1963 to seek out surprising commonalities inside their representations on the family. Redefining the comedy like a family melodrama, she compares film and television depictions of familial power, gender roles, and economic attitudes. Leibman’s explorations reveal how themes of guilt, deceit, manipulation, anxiety, and disfunctionality that obviously characterize such movies as Rebel with no Cause, A Summer Place, and Splendor within the Grass also appear in such TV shows as The Adventures of Ozzie and Harriet, Father Knows Best, Leave It to Beaver, The Donna Reed Show, and My Three Sons. Drawing on interviews with many on the participants of the productions, archival documents, and trade journals, Leibman sets her discussion inside a larger institutional good reputation for 1950s film and television. Her discussions shed new light besides on the causes of both media’s near obsession with family life but in addition on adjustments to American society the way it reconfigured itself within the postwar era.